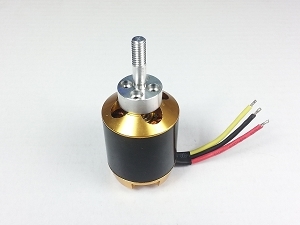 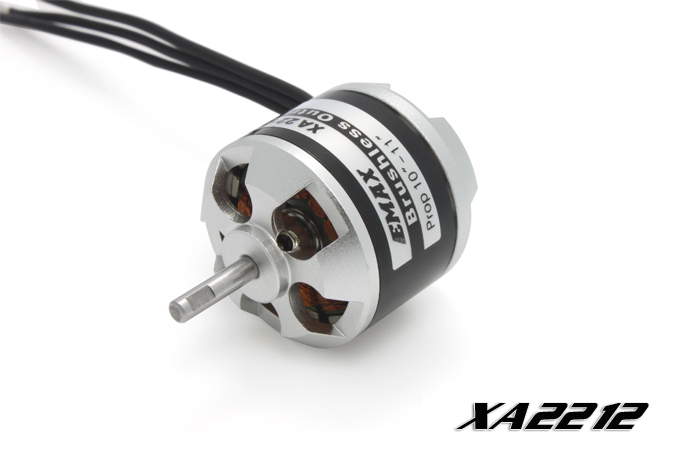 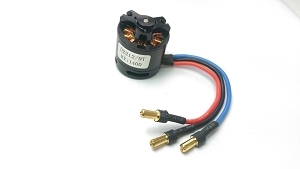 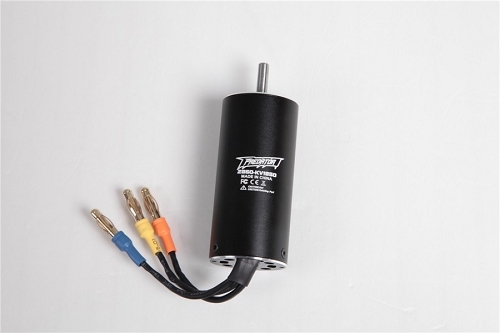 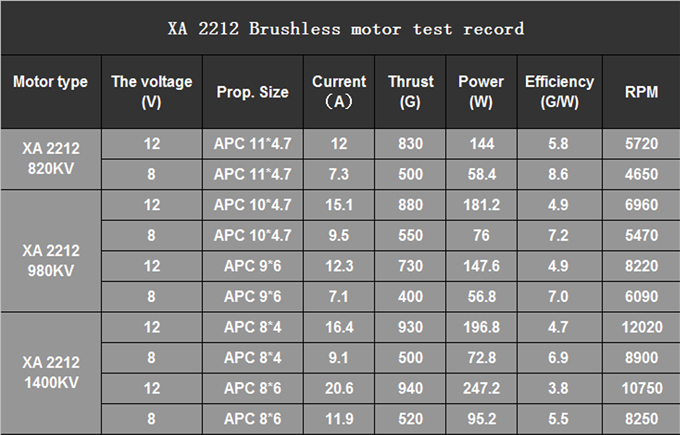 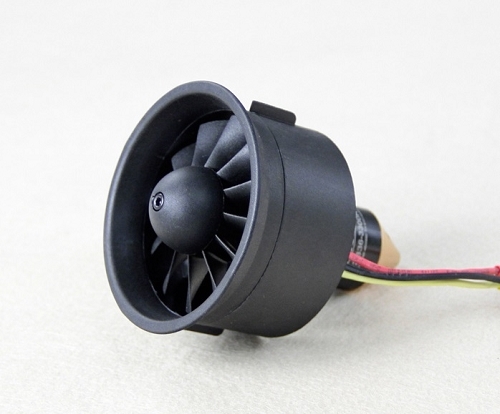 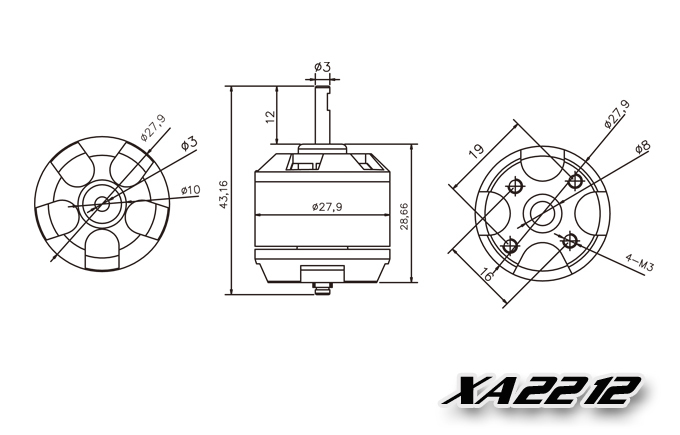 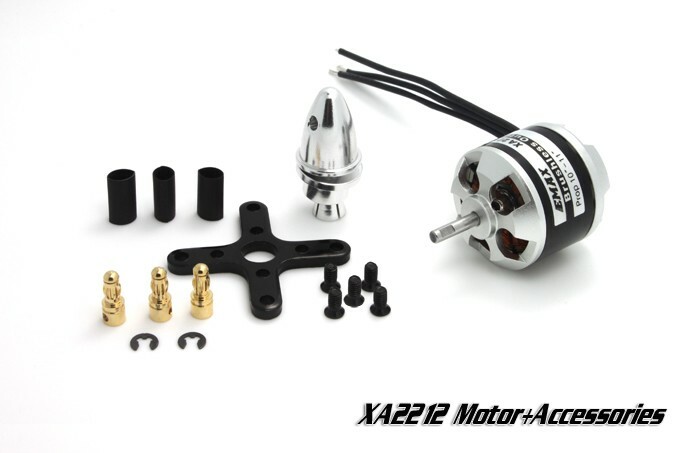 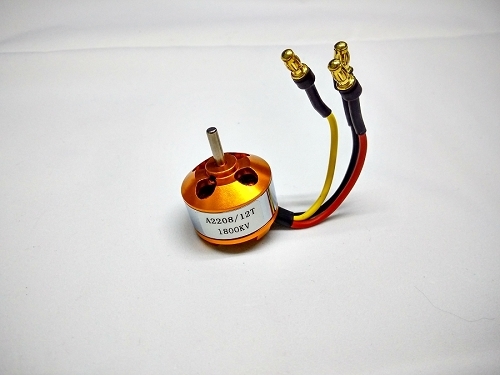 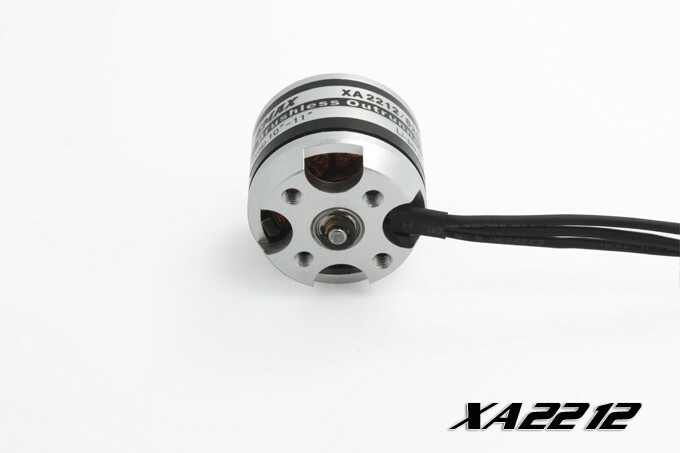 I have purchased and used a number of these motors and have found them reliable since my first purchase a number of years ago. 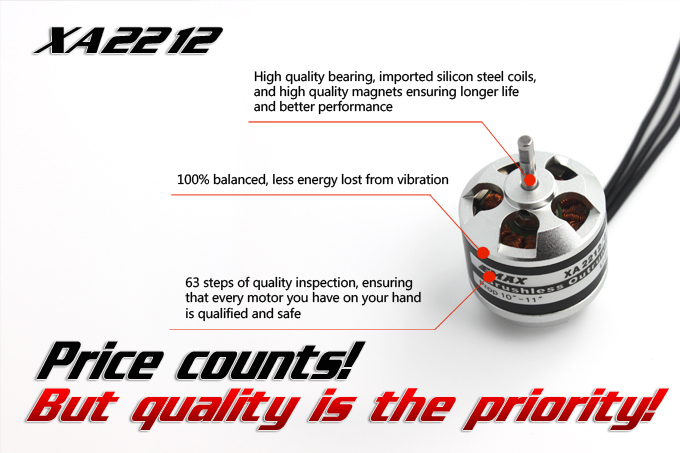 They are totally reliable and will keep using them. 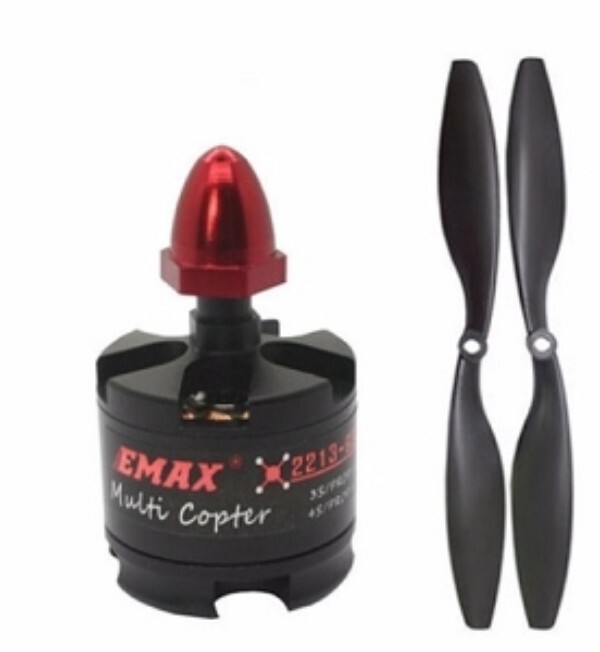 I use them in both planes and flying wings, the wings are often used in close formation flying.